Royal Enfield has priced Interceptor 650 from Rs 2.50 lakh. The roadster model is offered in three trims and six colour options. The flamboyant chrome variant is the most expensive at Rs 2.70 lakh. 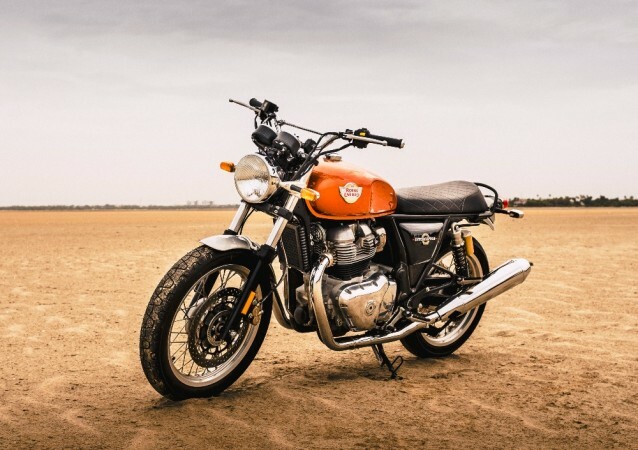 Royal Enfield launched its latest and flagship twin bikes Interceptor 650 and Continental GT 650 on Wednesday (November 14). Among the two, Interceptor has garnered a lot of attention for its sportster look and it is also the most affordable at a starting price of Rs 2.50 lakh ex-showroom. Royal Enfield offers Interceptor 650 in three grades and six colour options. Prices of each model are as follows. The reports before the launch were pointing nearly Rs 3 lakh for the Interceptor 650 and hence, Royal Enfield has definitely surprised everyone with such a competitive price. The ex-showroom prices will ensure the on-road price not exceeding Rs 3 lakh and that price point, the Interceptor 650 is a compelling case. To restrict the on-road price under Rs 3 lakh in states with higher levies and taxes, Royal Enfield has priced the Interceptor 650 range from Rs 2,34,020 in Karnataka and Rs 2,33,878 in Kerala. The Interceptor 650 is a roadster model featuring a timeless classic British design. It is a mile-munching highway cruiser and hence, the motorcycle has a relaxed and upright riding position. 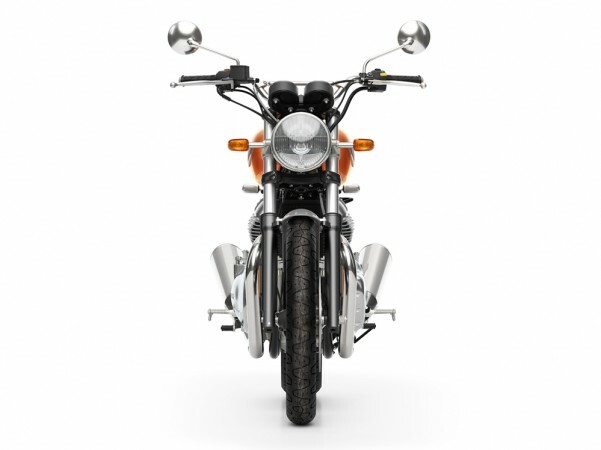 The round headlamp, rear set foot pegs, teardrop-shaped fuel tank, wide handlebar, sculpted single and long seat, twin shock absorbers, 18-inch spoke wheels as well as twin upswept exhausts, all celebrate the essence of original Interceptor which Royal Enfield produced in the 1960s and 70s when it was a fully British entity. The Interceptor is powered by a four-stroke, single overhead cam, air-cooled, 648cc parallel-twin cylinder engine. 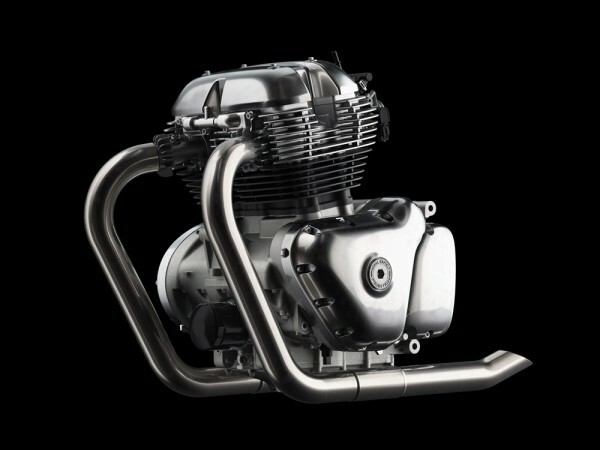 Royal Enfield claims the new mill has been precisely engineered to be able to accelerate and deliver higher power and torque at lower RPMs. The new engine is tuned to belt out 47hp of power at 7,100rpm and 52Nm of torque at 4,000rpm mated to a six-speed gearbox with a slip-assist clutch. 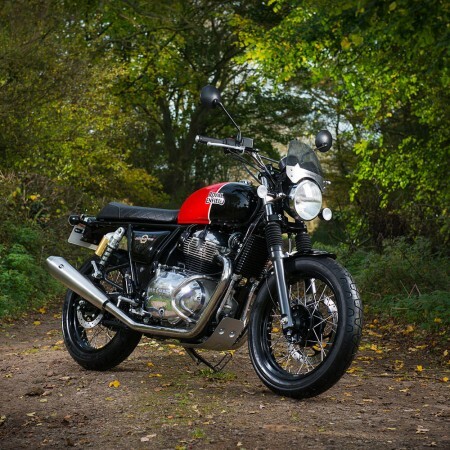 Based on a steel tubular frame, the Interceptor 650 is equipped with a telescopic fork at the front and gas-charged twin shock absorbers at the rear. 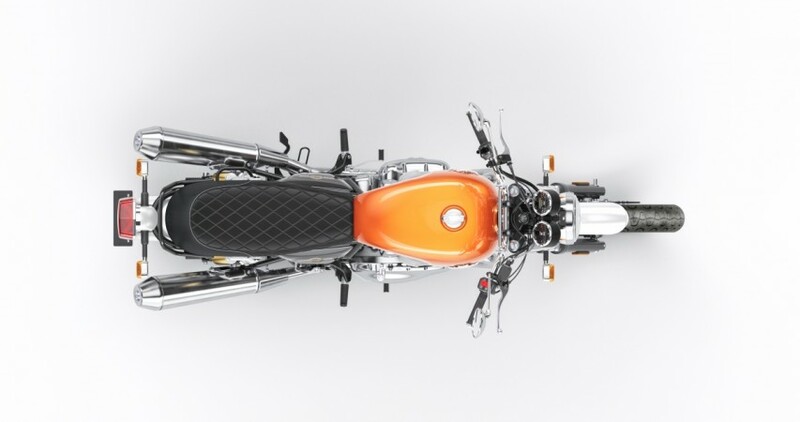 The motorcycle comes with Bybre's twin piston calliper disc brakes on both the wheels (320mm up-front and 240mm disc at rear), in addition to dual channel ABS.